By nature, children are curious and eager to know everything. When that curiosity is coupled with a topic of interest watch out! The insatiable need for more data by a curious toddler will drive a parent to go to any means necessary to satisfy their child. 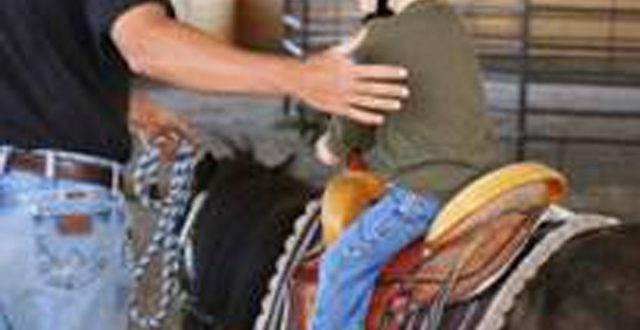 Watching children come to the ranch as their parents are fulfilling the incessant requests to ride a real pony in the latest of their obsessions, we can only imagine the nonstop requests parents have endured. 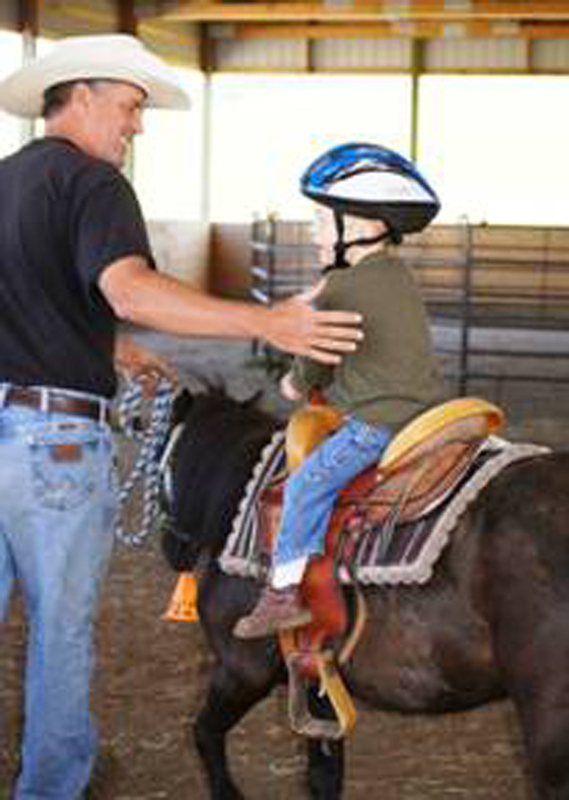 We picture that they have driven them to contact us about coming out to the ranch to hopefully finally fulfill their child’s quest to know more about a pony of their dreams. We are always thrilled to hear from parents striving to support their child’s curiosity since we are aware of the lifelong skill the parents are supporting in their child. Several leadership books are quick to note the importance of curiosity and correlation to leadership success. And, others note the key curiosity plans in meaningful and enduring relationships. When we support a continued curiosity as a way of life, children are more likely to continue that curiosity into adulthood. No matter the area of the child’s curiosity, supporting their eagerness will serve them well for a lifetime.